With a number of impressive moments in the campaign of 2018/19 so far since manager Marcelo Bielsa walked through the door, recent weeks with a turn in results have seen tensions rise with many fans fearing that we will fall away in the second half of the year. 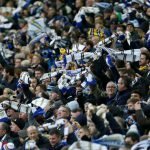 With a trim first team squad already being bitten heavily by injuries to key players, Leeds have done well to hold our place in the automatic promotion spots, but the recent defeat to Norwich City saw us relinquish top spot and concerns rose further. We are undoubtedly in a dip when it comes to results and consistency, losing four of the last six and a recent statistic simply showed a long standing problem. Emphasises that we're really not coping at the back either. As most will know, we create enough opportunities in games but we aren’t scoring what people think would be the right ratio and that was certainly true for Norwich – 21 chances to their 14, with 6 on target to their 5 (yet they scored three and us only once). 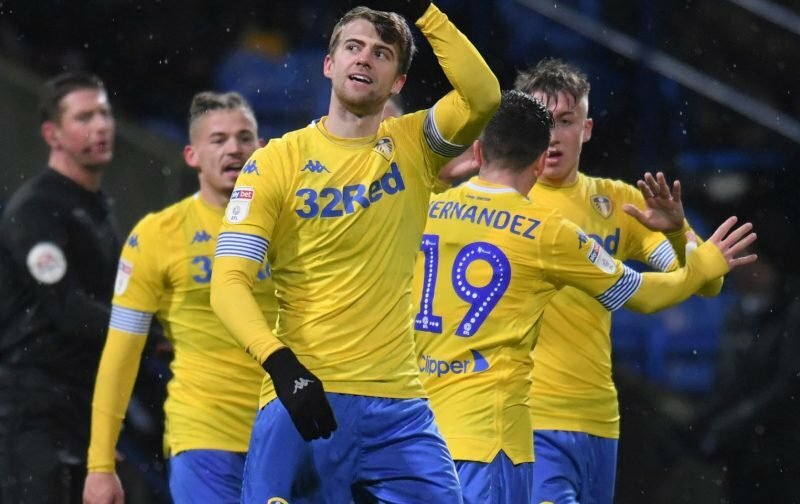 With Patrick Bamford marking his return to fitness with the consolation strike, greater competition between him and Kemar Roofe should go some way to solving that problem, Izzy Brown is potentially another outlet we haven’t used yet, so I still feel there’s every reason for confidence moving forward as we knew there would be a proper dip at some point as opposed to the momentary hiccups we’ve had this season. I’d be far more worried if we weren’t creating the chances.